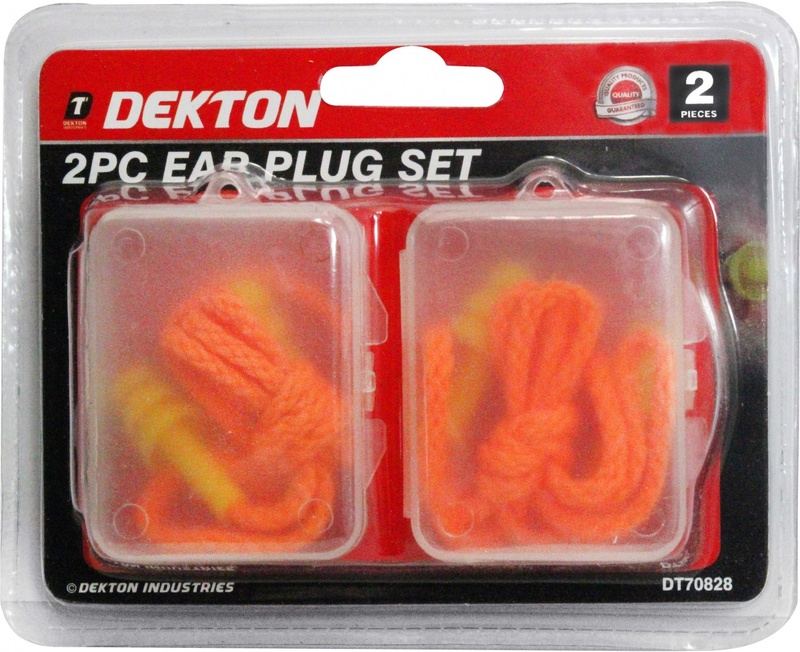 2 Piece ear plug set designed for people who are exposed to intermittent noise, or to protect ears from debris such as welding. 2x ear plug sets with joinigng string. lightweight and portable- designed specifically environments hazardous to hearing.